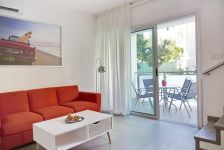 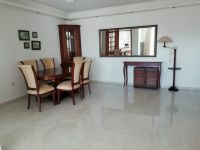 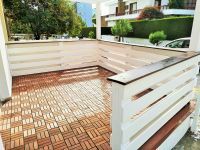 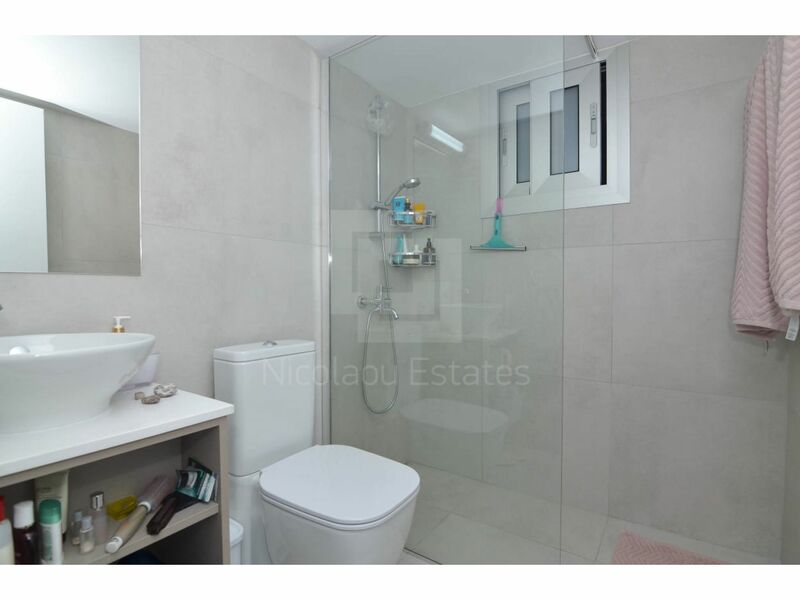 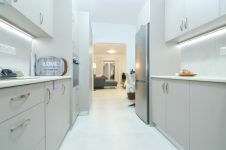 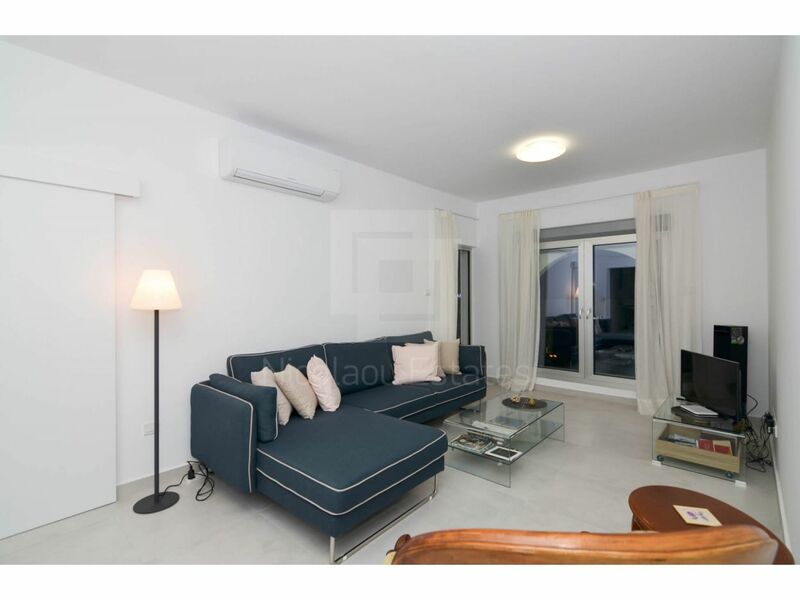 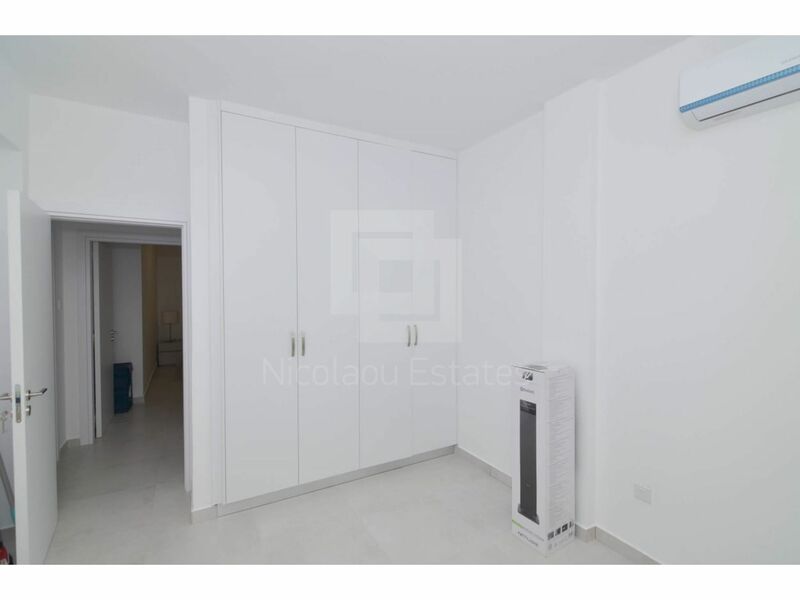 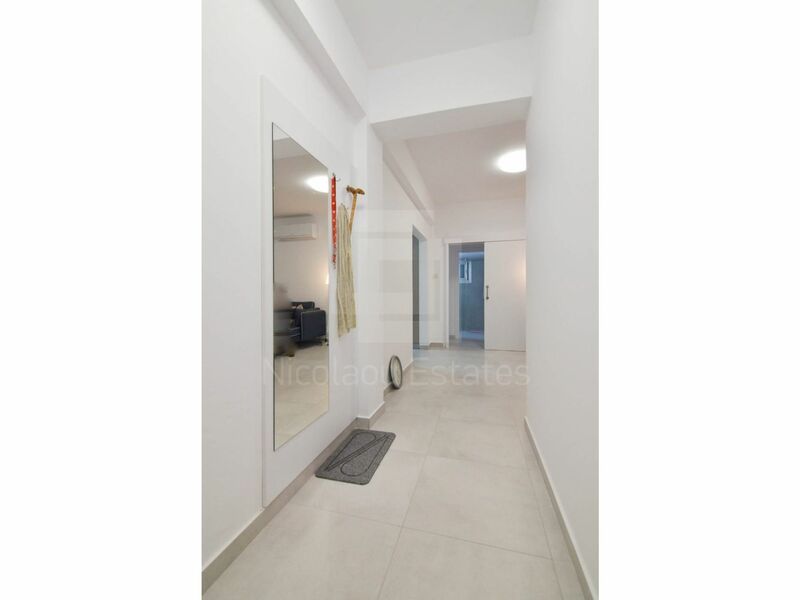 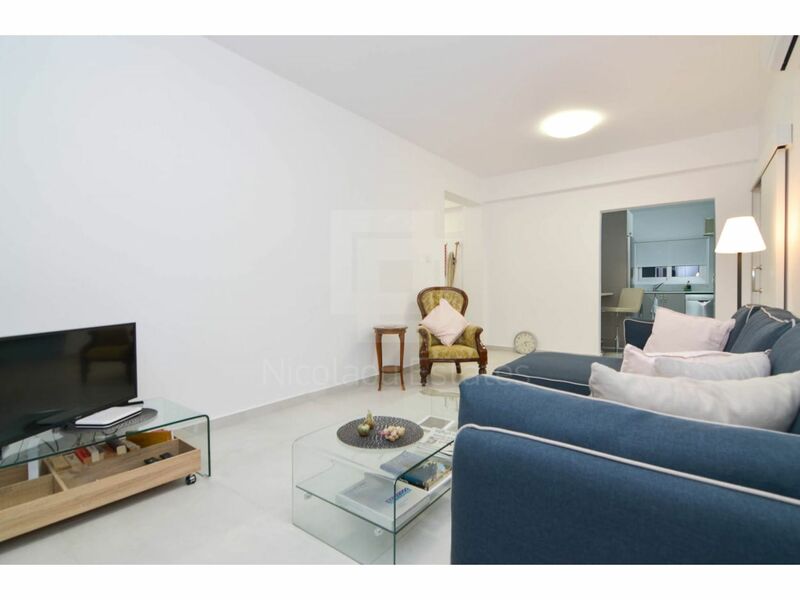 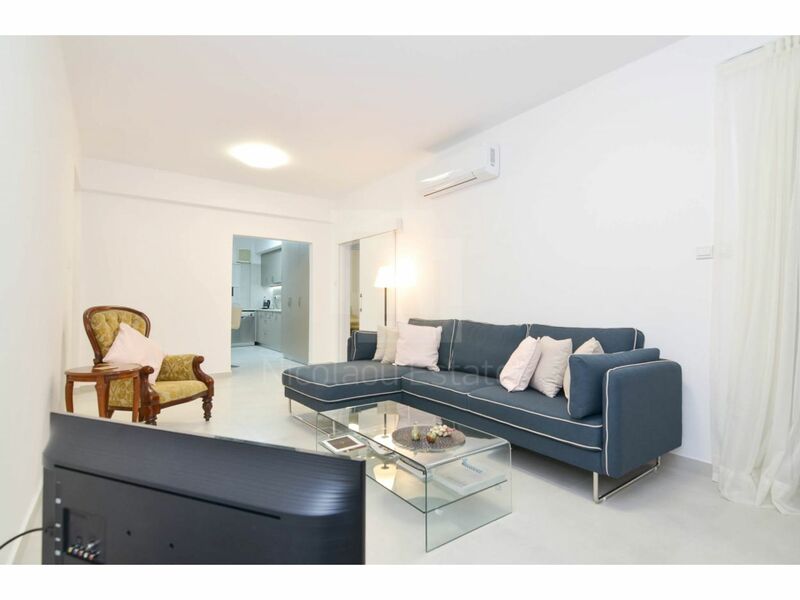 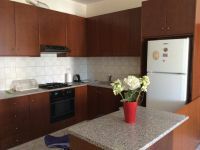 This is a fully renovated and fully furnished to very high standard apartment offered for long term rent. 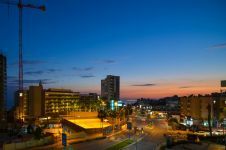 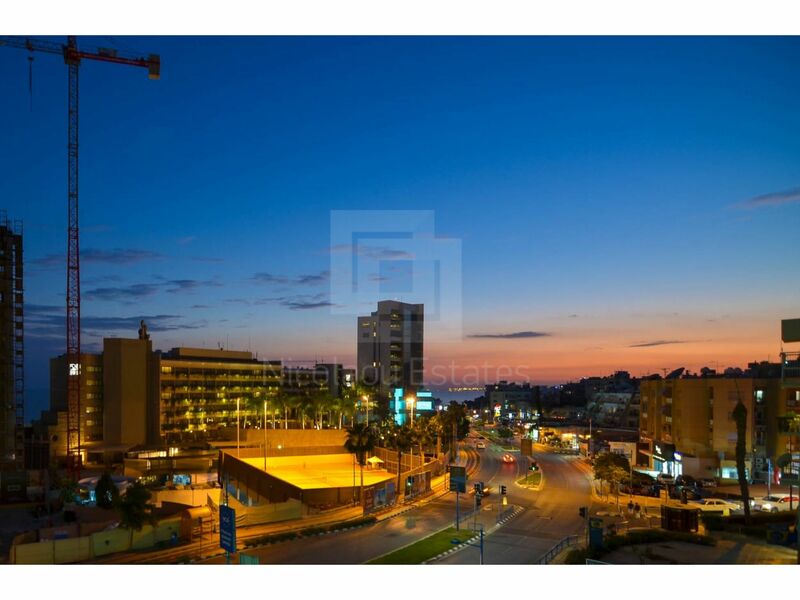 The property is situated opposite the beach and the Four Seasons Hotel in Agios Tychonas area of Limassol. 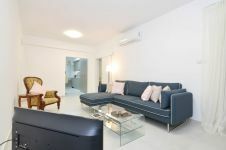 The apartment consists of a living room, a separate modern kitchen, a dining area, two bedrooms and a bathroom. 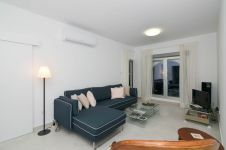 It has also A/C units in all rooms. 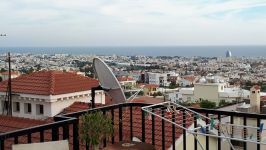 There are sea views and uncovered parking. 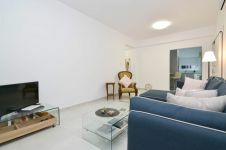 This flat will be snapped up by the first people to see it! 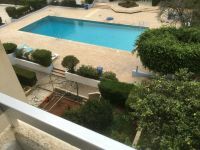 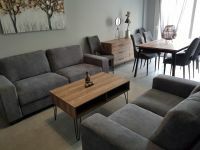 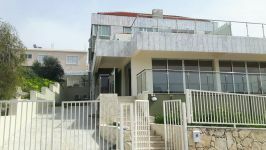 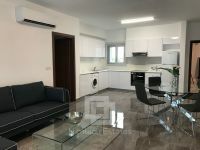 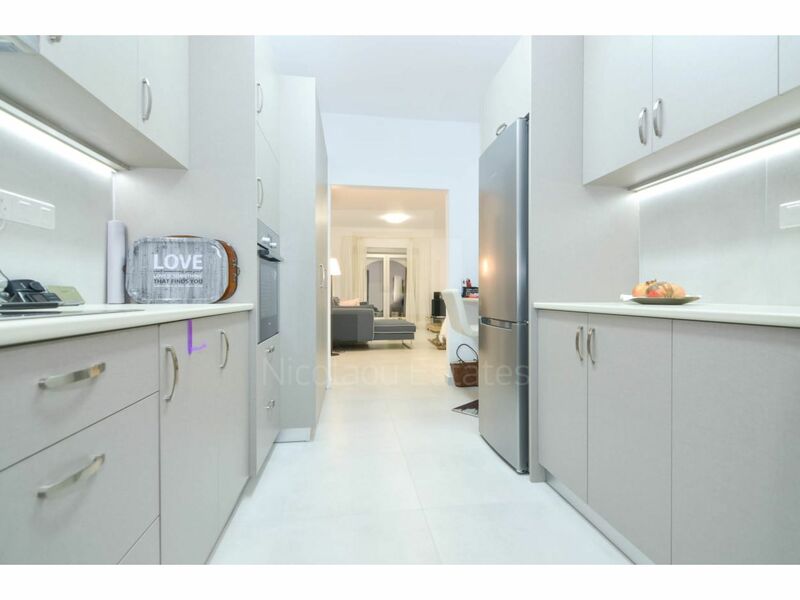 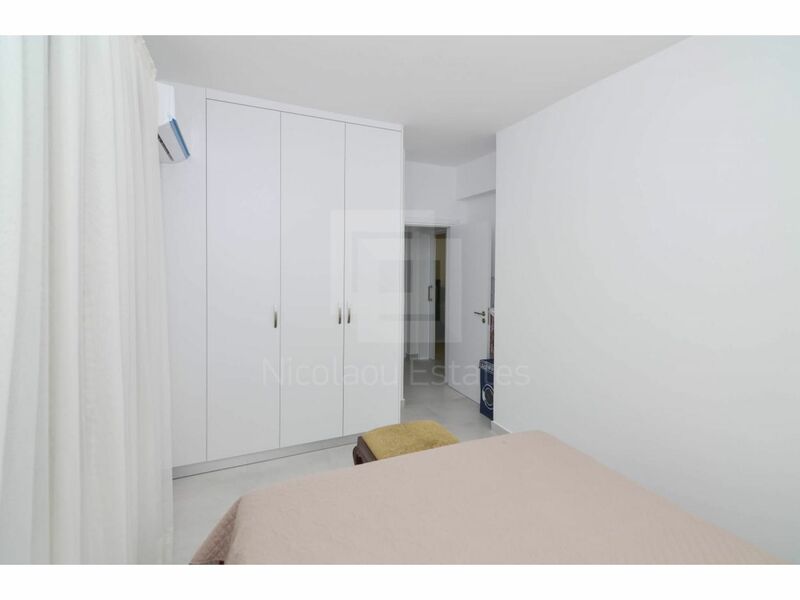 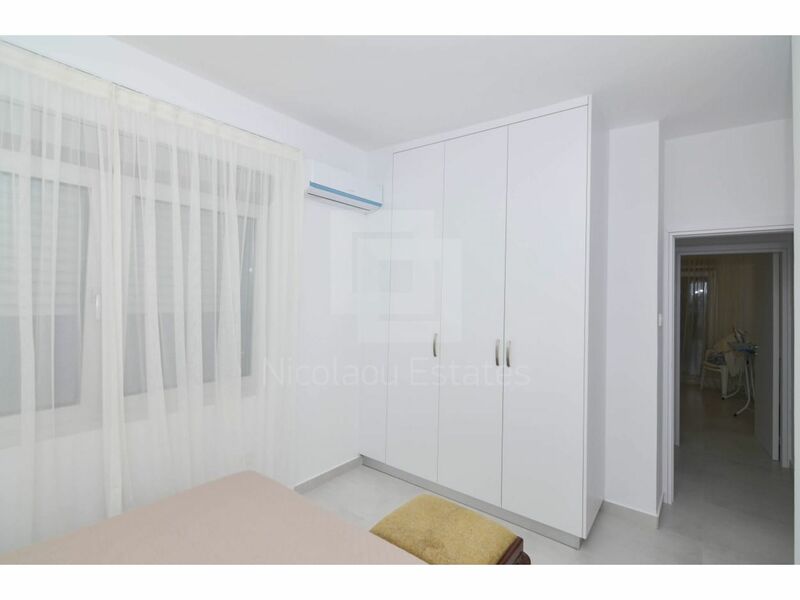 This 2-bedroom apartment in Agios Tychonas, Limassol is being offered for rent (long term) at EUR 1.200.